Silhouet, short for Silhouet Lighting, is a Dutch label of local and handcrafted lighting in subtle uncomplicated designs, genuine fabrics & colors creating atmospheric light. 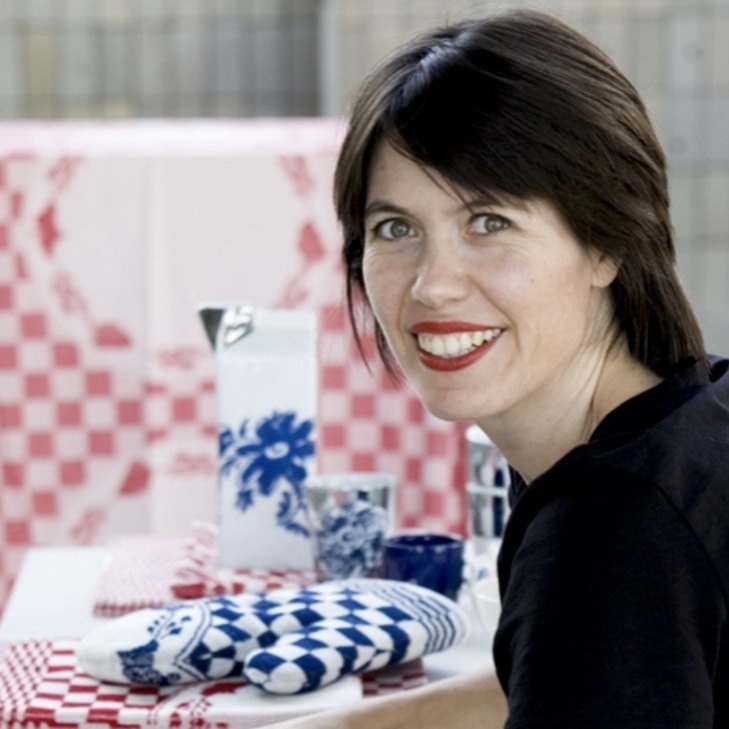 Silhouet is created and developed by Jeroen Oeloff, over a period of time, finding its start in 2012 – 2013. In the L.A.M.P. 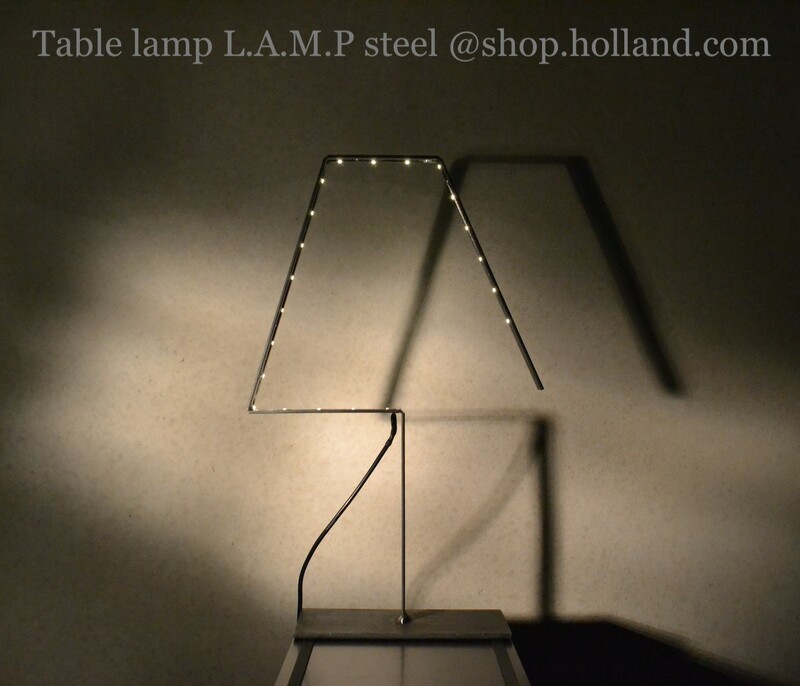 LED table lamp you see the classical form of the iconic table lamp made of sturdy steel or brass and with LED light. It gives L.A.M.P. both a nostalgic as contemporary character. L.A.M.P. 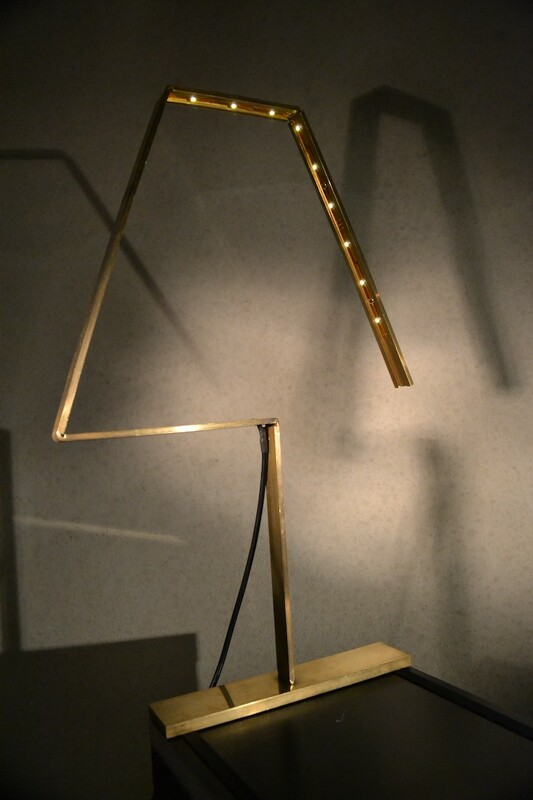 table lamp is 42 cm high and is made of steel or brass with oil finish, oxidized or with a white powder coating. A lamp with clean lines, subtle design and attractive led light. As designer Jeroen Oeloff states: Minimal Shape - Beautiful Shade. The classic shape of the iconic ‘schemerlamp’ made of authentic materials and finishes, add a nostalgic and both contemporary character to L.A.M.P. True to its philosophy L.A.M.P. does purposely not hide the electric wire. When trying to hide the electric cord, unwillingly it will draw the attention. Now the wire meanders downwards not afflicting the essential shape. L.A.M.P. table lamp is available in the dimensions 42cm height, 30cm width and only 5cm (base) depth, which makes it well suited for basically any place at home or in the office. L.A.M.P. comes in 5 variations in materials and finishes are available, such as brass, steel, powder coated matt white and oxidized brass and steel. 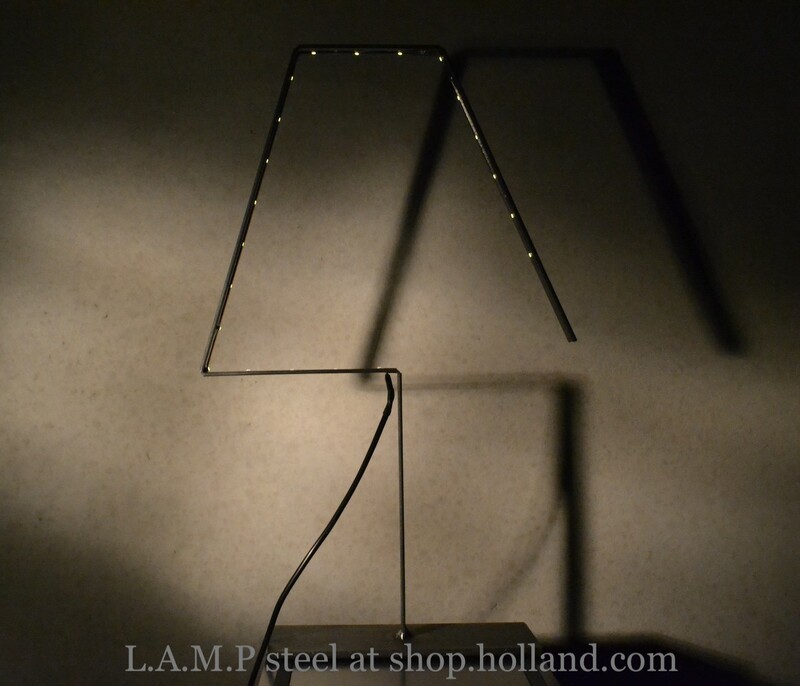 Silhouet is a Dutch label of local and handmade lighting that stands for subtle, straightforward designs with the aim of creating atmospheric light. 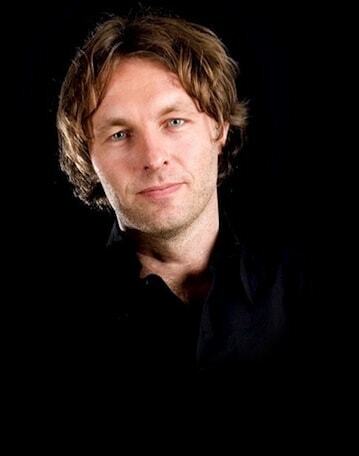 Creator and designer of all Silhouet products is Jeroen Oeloff. This textile engineer with a career as a product developer and sourcing manager has decided in 2012 to focus on his fascination for Home Interior design-objects. With Silhouet Lighting as result. At the time of the start-up Silhouet had one goal: take senseless elements from an object and give the remaining essential form character. That “character” has evolved to "create designs that evoke emotions". 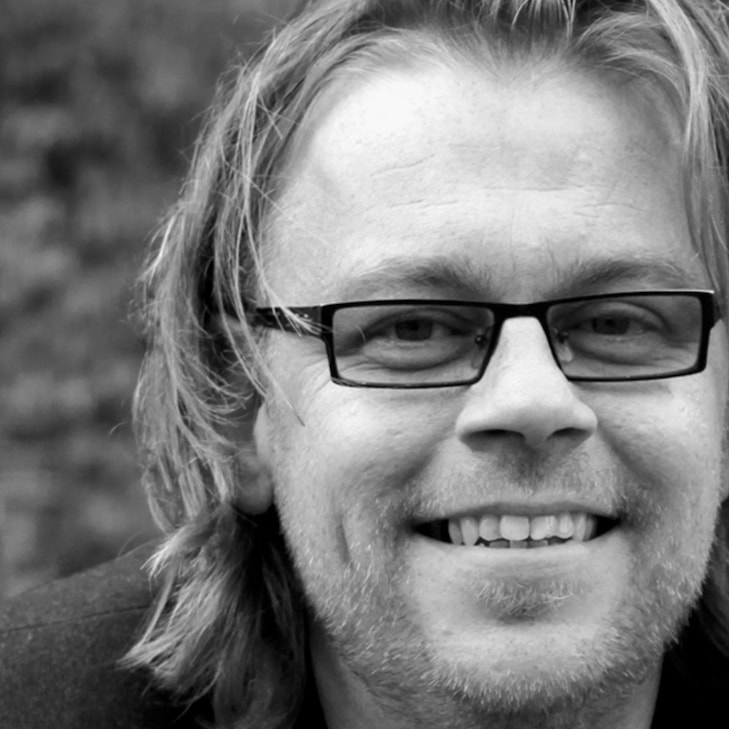 The Silhouet design philosophy is briefly: Minimal Shape - Beautiful Shade. This is reflected in the Silhouette lighting designs L. A. M. P, Circle and Tube.